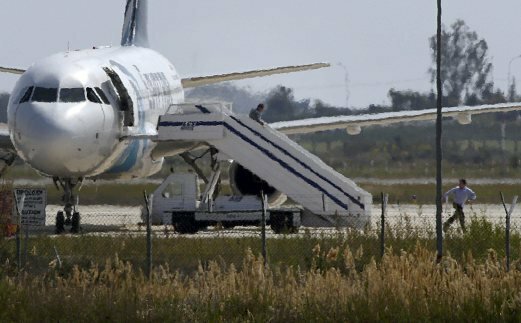 NICOSIA: A hijacker who seized an Egyptian airliner and forced it to land in Cyprus has been detained, officials said on Tuesday. “The hijacker has just been arrested,” Cypriot government spokesman Nicos Christodoulides said on Twitter, without providing further details. A man emerged from the aircraft and then walked across the tarmac and raised his hands to two awaiting counter-terrorism police officers, an AFP correspondent reported. They laid him on the ground and searched him for around two minutes before taking him away. The hijacker had claimed to be wearing an explosives belt when he took over the plane. 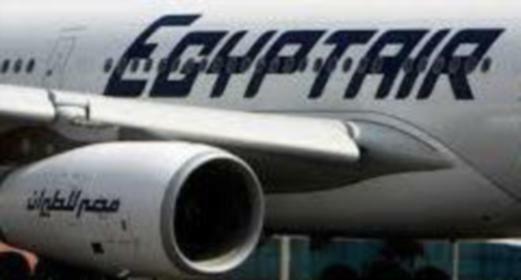 AN EgyptAir domestic flight has landed in Cyprus after being hijacked. The Cyprus state broadcaster is reporting that a hijacker is thought to be strapped with explosives and police have been asked to back away from the plane, which is on the tarmac at Larnaca Airport. EgyptAir MS181 — travelling from Alexandria to Cairo —was carrying 55 passengers with a crew of seven when it was hijacked, Cypriot state media reports. 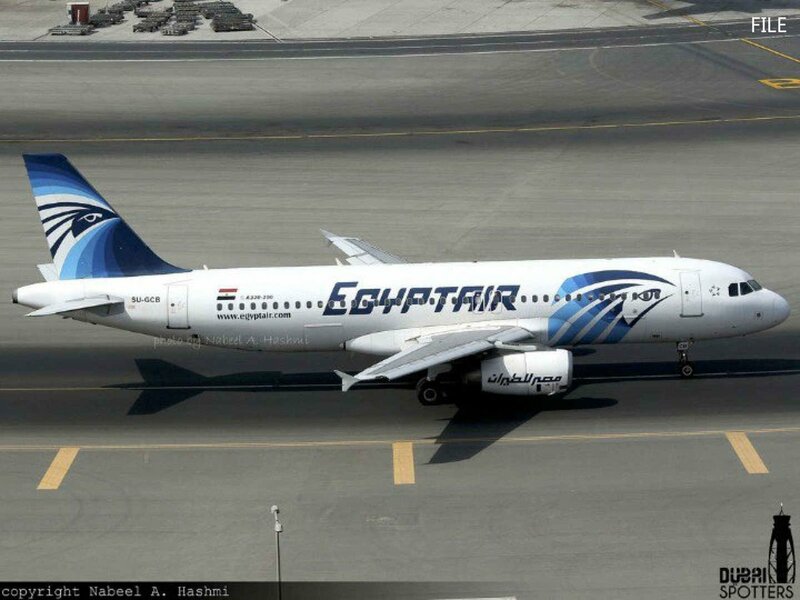 The hijackers demanded that the Airbus 320 flight land at Larnaca, said a spokeswoman for EgyptAir, who asked not to be identified in line with company policy. 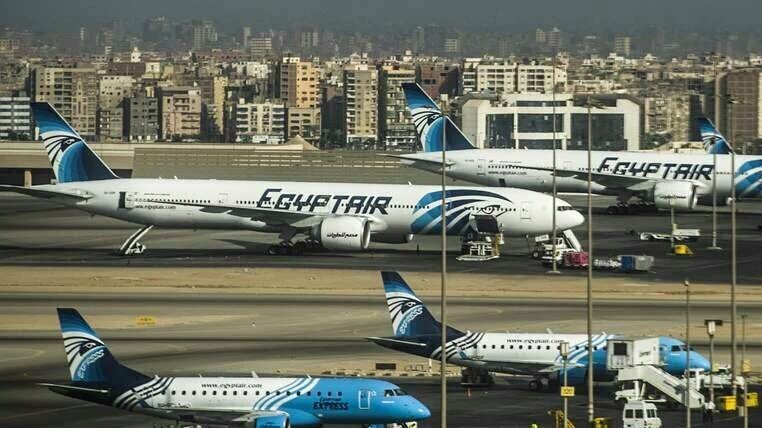 CAIRO: Egypt’s civil aviation authority says an EgyptAir plane has been hijacked while flying from the Egyptian coastal city of Alexandria to the capital, Cairo, AP reported today. 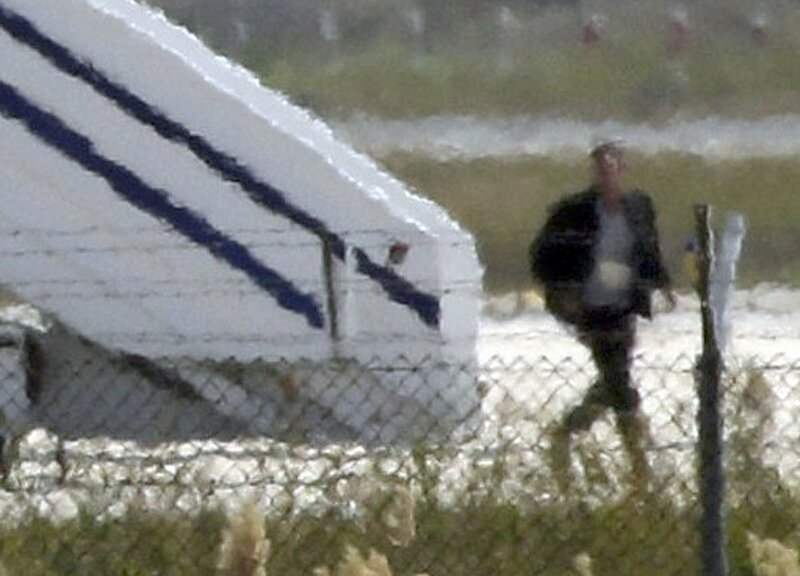 A second Cypriot official says there “seems like there’s more than one hijacker.” He says there have been no demands other than that police vehicles move away from the aircraft. Both officials spoke on condition of anonymity under regulations. The statement from the Egyptian aviation authority says the MS181 is an Airbus and that it has 55 passengers on board and five crew members. This entry was posted in Uncategorized and tagged #MS181, egyptair plane hijacked. Bookmark the permalink.